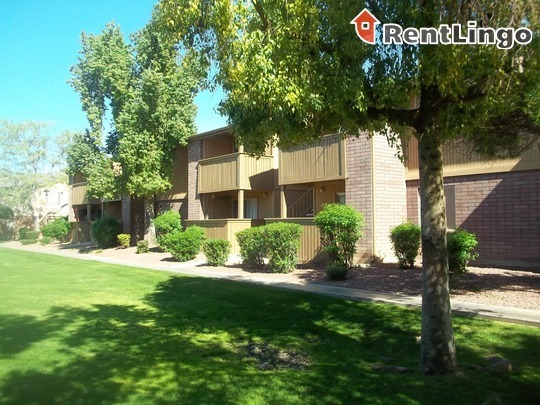 The outside of the complex is nicely maintained for an older community, but the inside is showing its age. 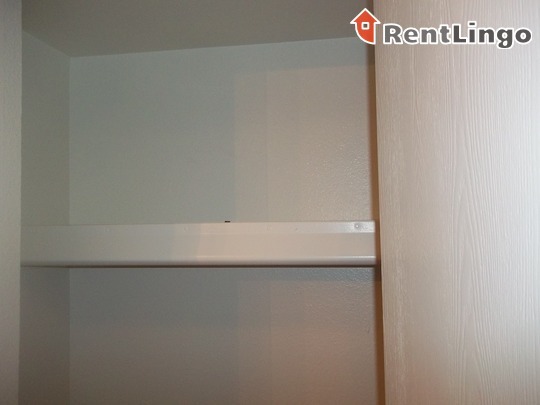 There are a few upgrades, including flooring, but the second bedroom is small, the closets are small, and the interior doors and closet doors are older. 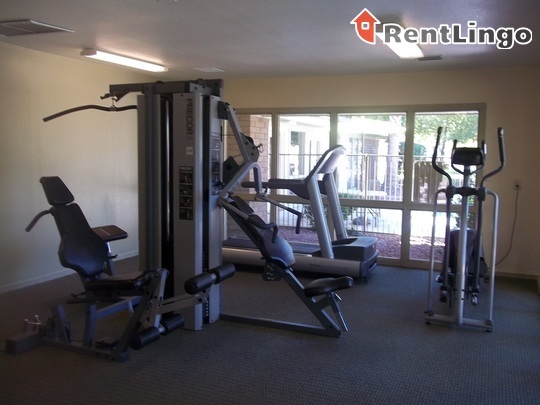 The gym and pool areas are nice, but overall the complex is just below average. 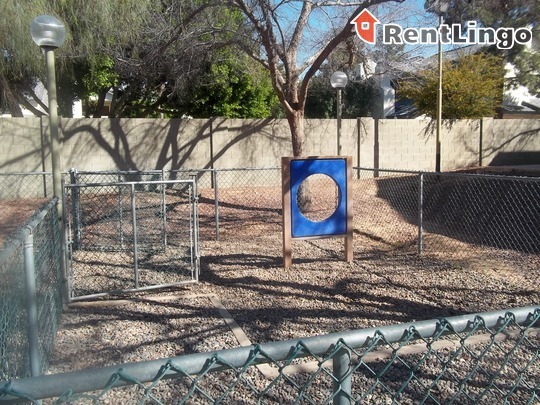 Pros include: It's a quiet, gated complex with an abundance of green space and it's close to shopping, the mall and the freeway. 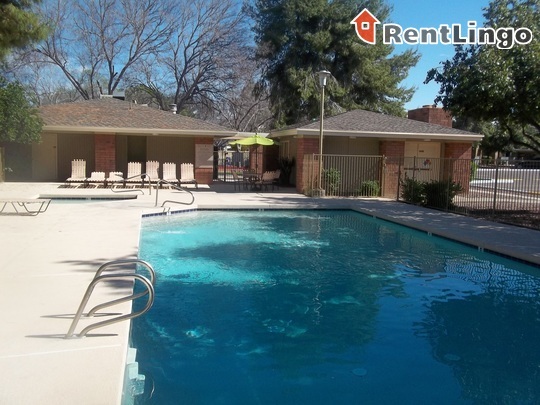 The amenities are nice, the main pool is heated and the neighbors are friendly. 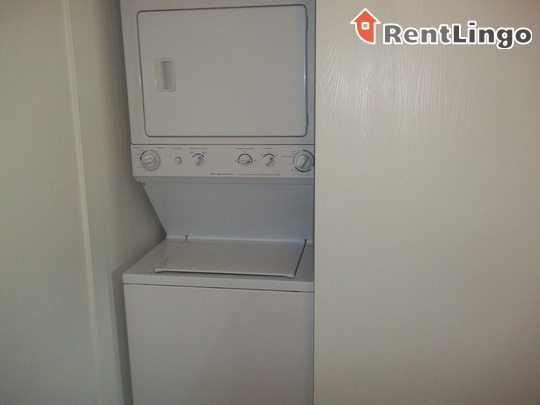 It's convenient that they offer stackable washer and dryer units and upgraded flooring. 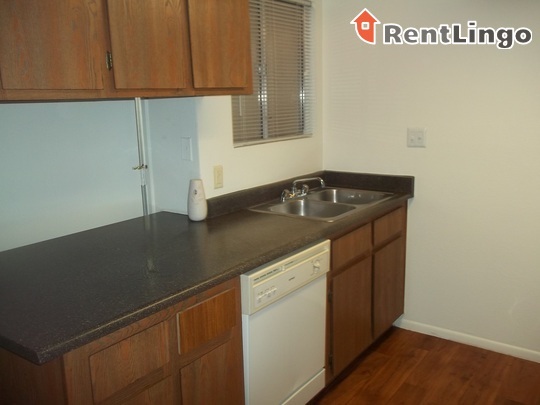 On the down side, the complex is older and the rooms are not very big. 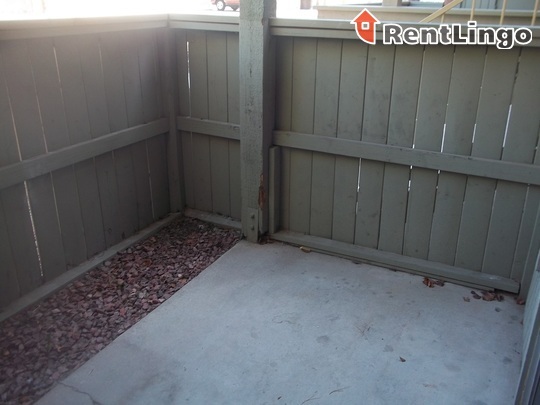 The parking is a concern, since there's an additional $27.00 a month cost for reserved covered parking, although there seems to be a lot of other parking available. 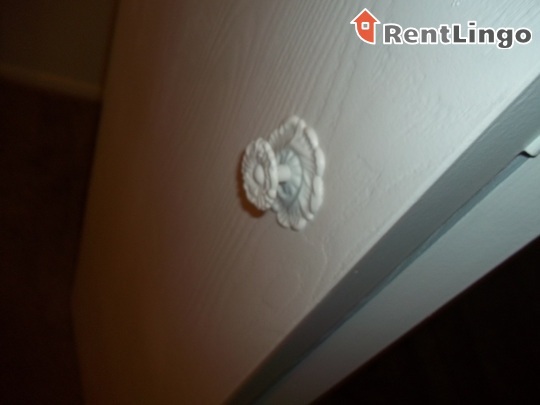 The older interior doors and closet doors are a concern, as well. 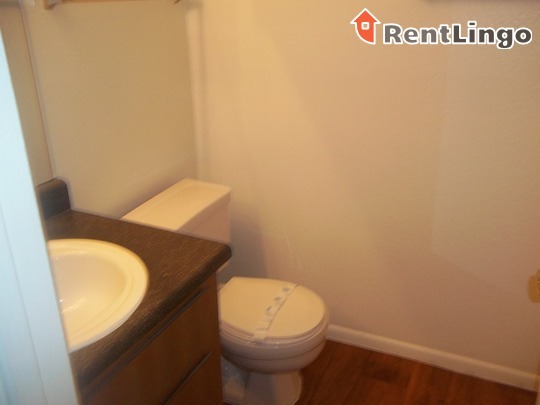 There's no tub in the master bathroom. 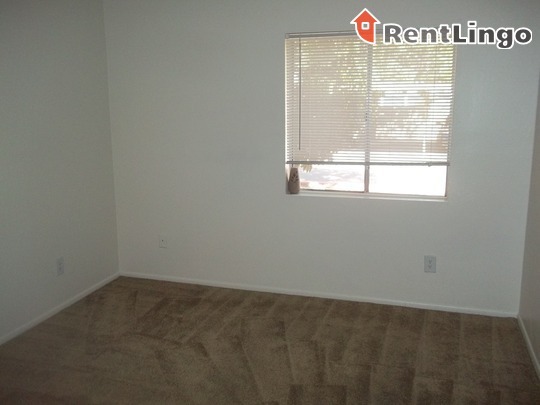 Tips: Bottom floors have the upgraded, laminate wood flooring, but the upstairs units have carpeting, for noise purposes. There is no difference in price. 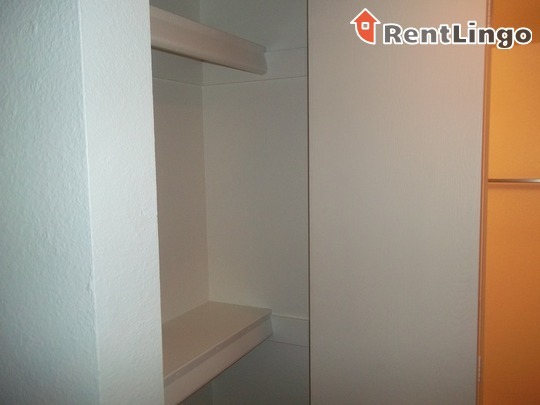 If you find any bugs in your apartment, they will put you on the fre... read moree,weekly exterminator's list. Watch out: When leaving the complex through the main gate, it is difficult to turn left as times because traffic backs up to enter the mall. The complex is set off the road, so it is quieter than expected since it borders a Home Depot on the south side and is directly across the street from a mall. 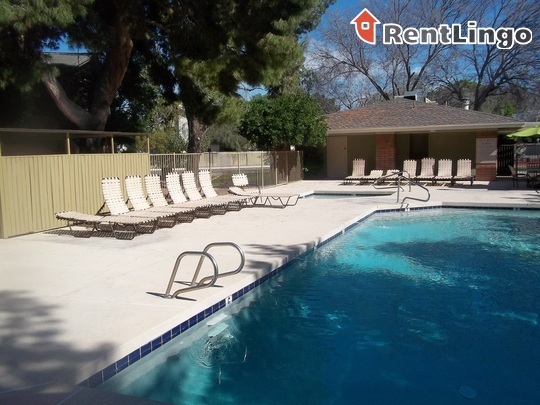 The 10 freeway is less than five minutes away, so the location is great as far as accessibility. 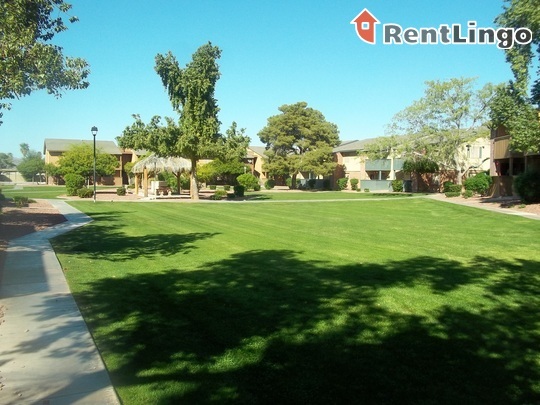 The interior courtyards are large and grassy, which lends to its quiet appeal. 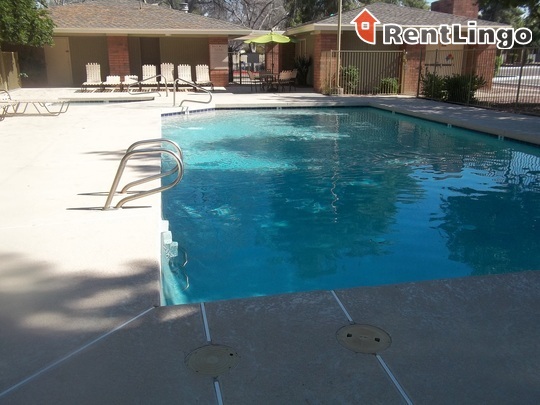 Green Leaf Sienna is a quaint, quiet complex that offer amenities AND location. 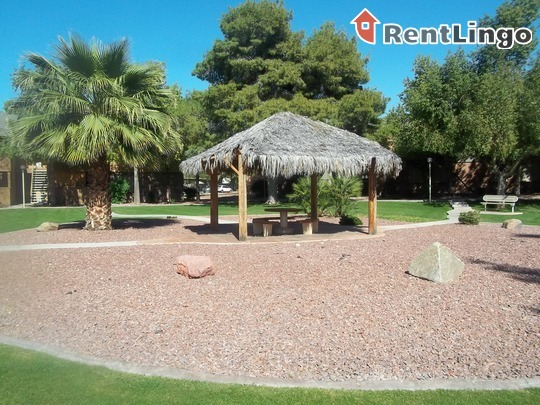 Just minutes from the freeway, restaurants and the Arizona Mills Mall, this gated community features spacious green areas with cabanas and BBQs. 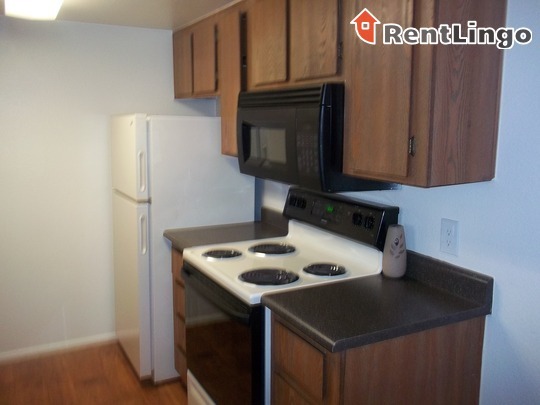 The apartments offer upgraded flooring, stackable washer/dryer units, and enclosed patios/balconies. 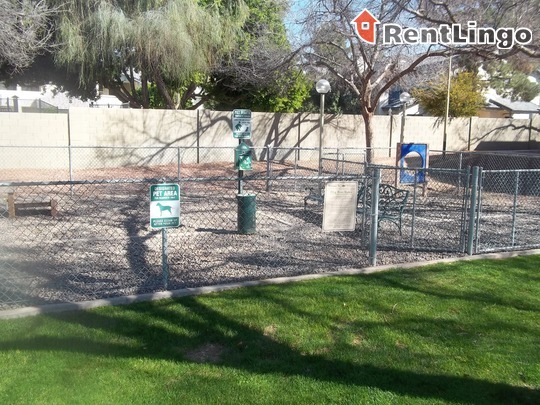 There's even a dog park for your pooch! 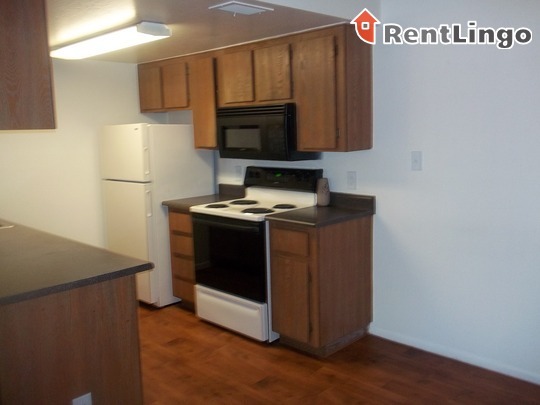 Green Leaf Sienna is a 272-unit apartment complex featuring 1 to 2 Bed floorplans. 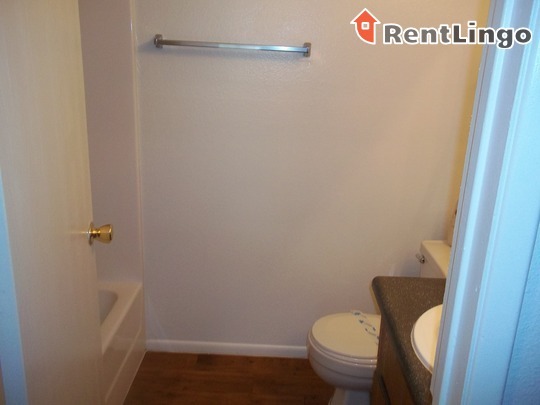 Not the rental of your dreams? Whoops! 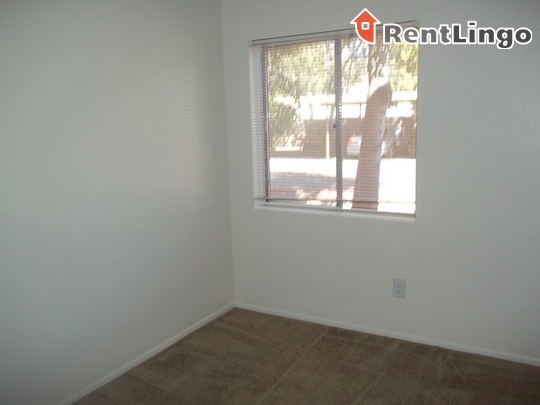 Let's try again - take a peek at our trusty citywide apartment guide in Tempe. Need to restart your search? 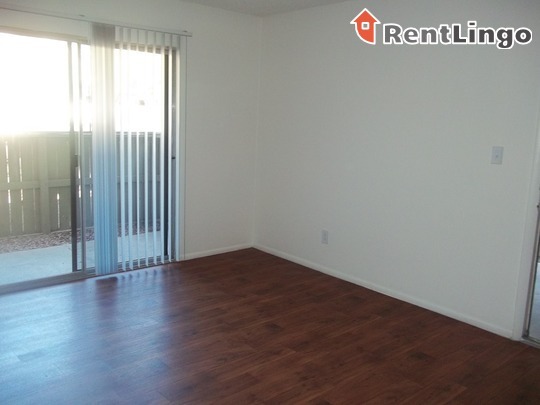 Use RentLingo to find apartments for rent.